Fruit Warp Slots has a 97% RTP, and bonus features like multiplied wins and re-spins. Take a bite and win big today! Good luck! 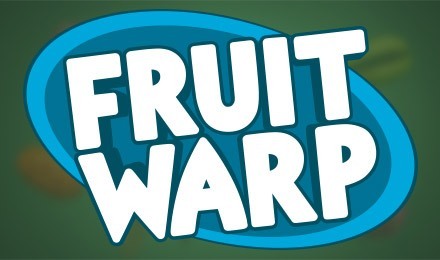 Fruit Warp Slots is simply delicious! 9 fruits cover the board, but you won’t find any organized reels. 3 of the same fruit will grant you a win, whilst 4 or 5 will activate a bonus feature! The highest paying fruit is the dragon fruit, and there are also melons, bananas, grapes and more. If you trigger a bonus feature, you’ll get re-spins, or generous multipliers and extra lives.